Classic and elegant design. 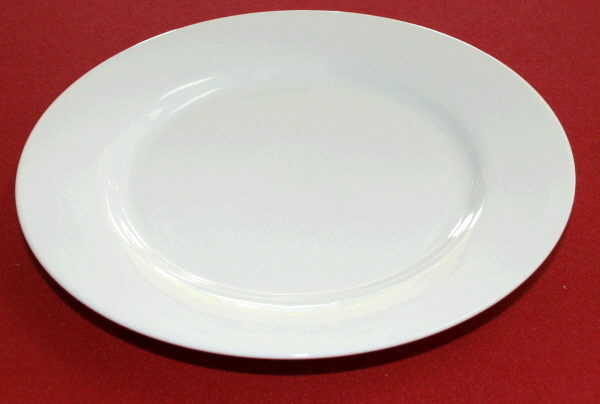 Available in 10 3/4" dinner plate, 7/3/4" salad plate, 6 1/2" bread plate, cup and saucer. Priced per piece, no minimum. * Please call us for any questions on our plate salad 7 3/4 inch rentals in Pipersville PA, Hatfield PA, and Bucks & Montgomery Counties in Pennsylvania.